Get ready for the most exciting wedding in town! Welcome to Special Day Entertainment. 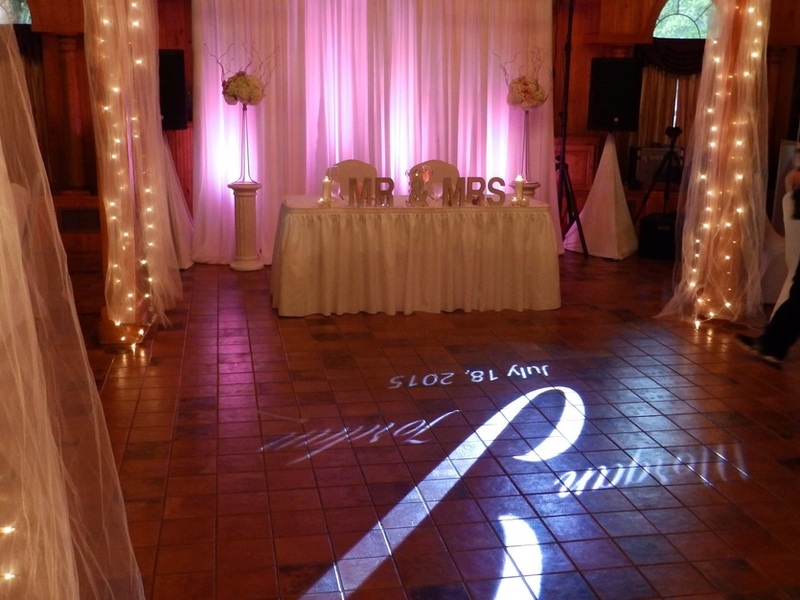 Our business is making your special day memorable! 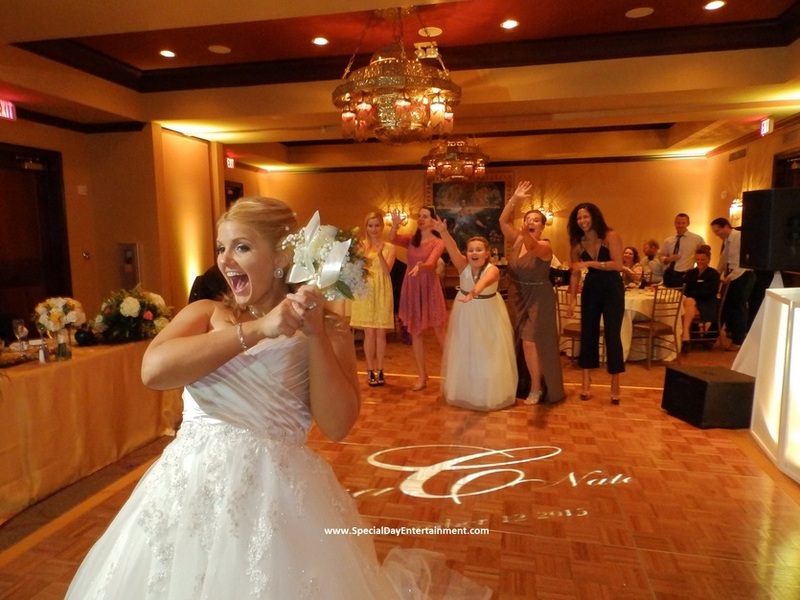 Special Day Entertainment is the #1 leading wedding DJ company in the St Augustine, Jacksonville and surrounding areas. We are FULL service, fully insured and licensed company. We average 140 weddings a year! 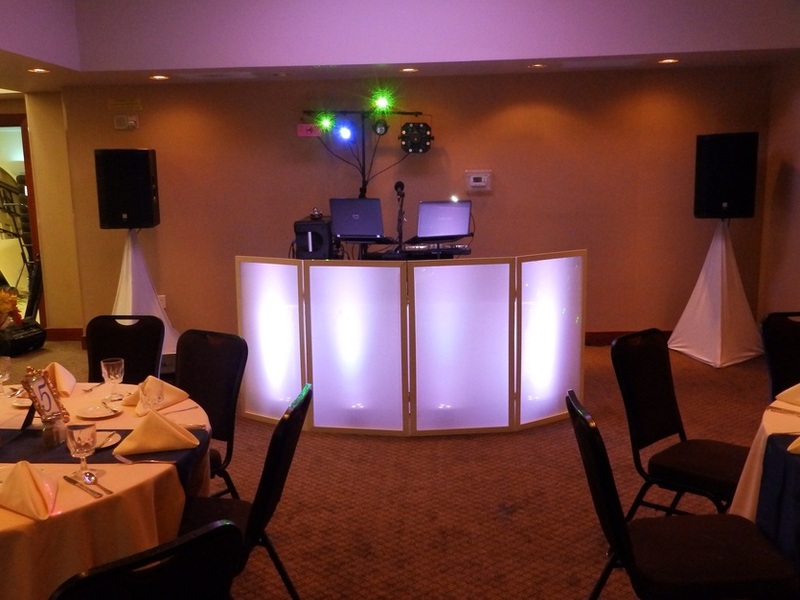 We will take the hard guess work out of finding the perfect DJ for your event. 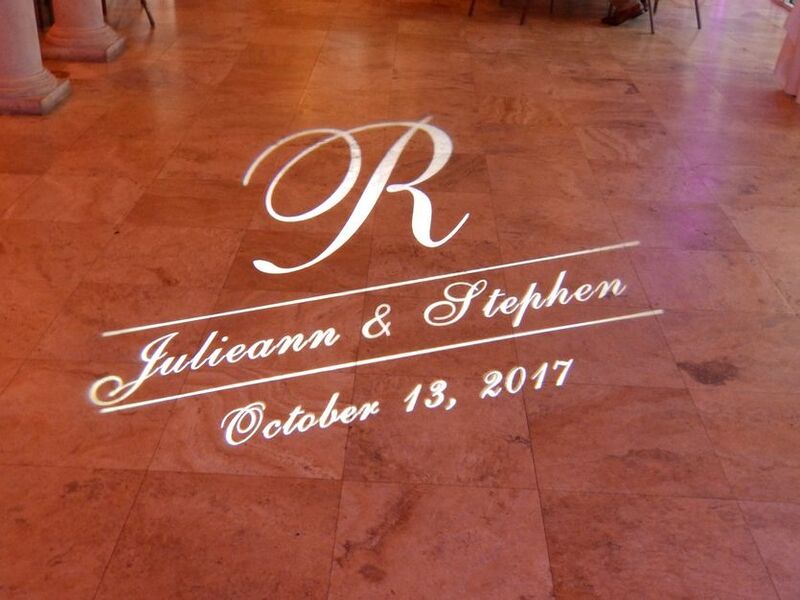 Taking the guess work out of what a professional wedding DJ will charge you for or add on-s for every item you may want. At Special Day Entertainment, starting with the best prices available, every one of our packages listed on our website are ALL inclusive for your wedding. 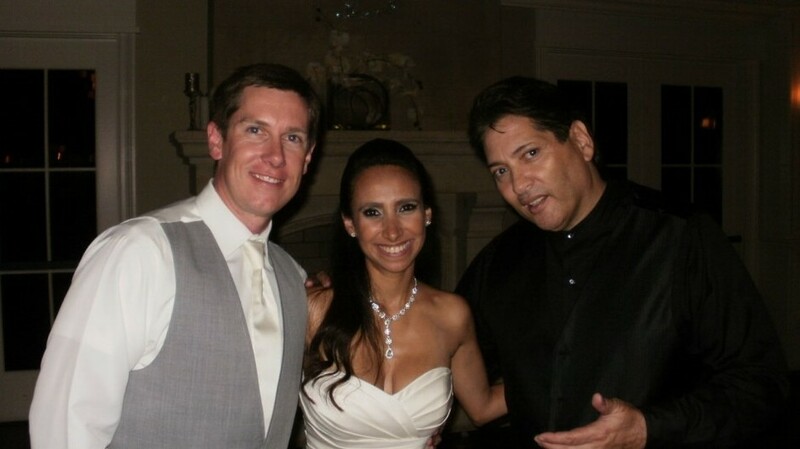 Every package we offer includes a separate ceremony setup & wireless mics if needed. 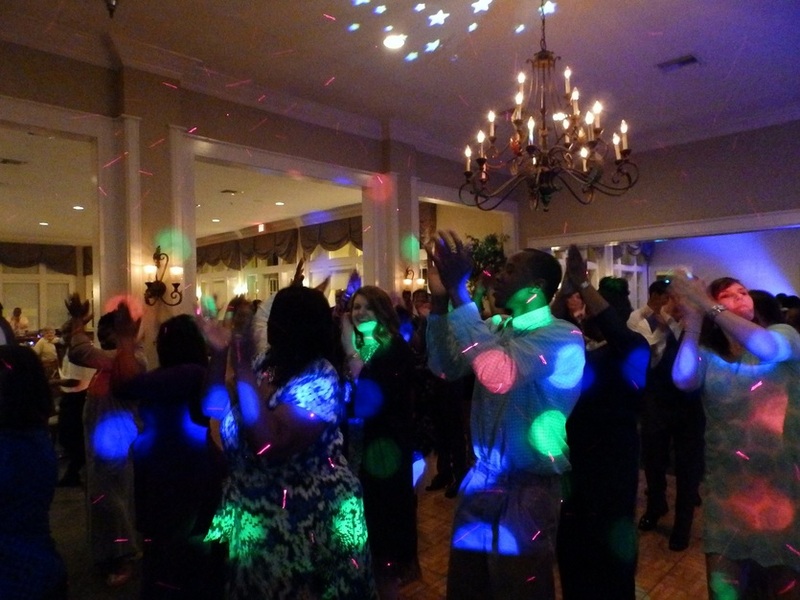 We offer the best and most experienced music entertainment for your event without putting a dent in your budget. 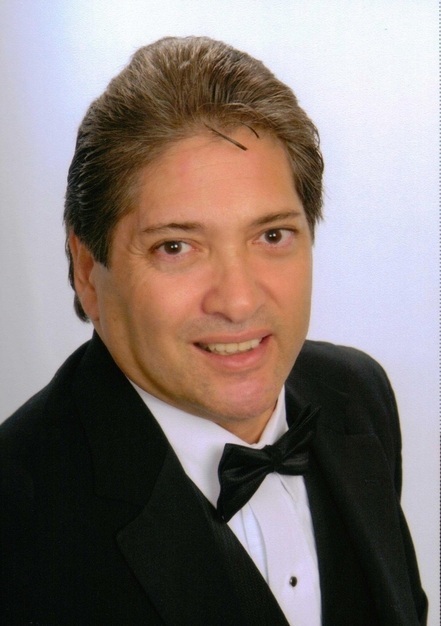 We've performed at many locations such as private homes, barns, attraction sites to upscale restaurants, hotels and country clubs. 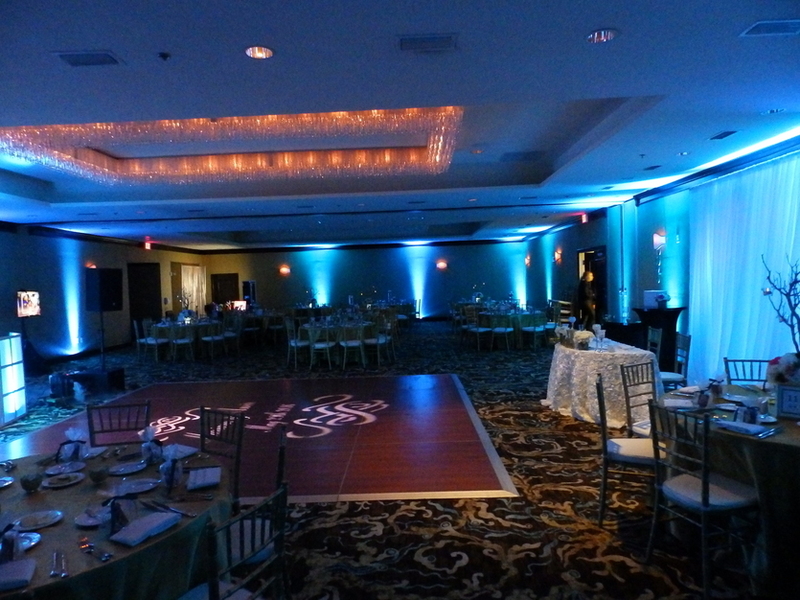 No matter the size or type of event we serve the entire North and central areas of Florida and more! 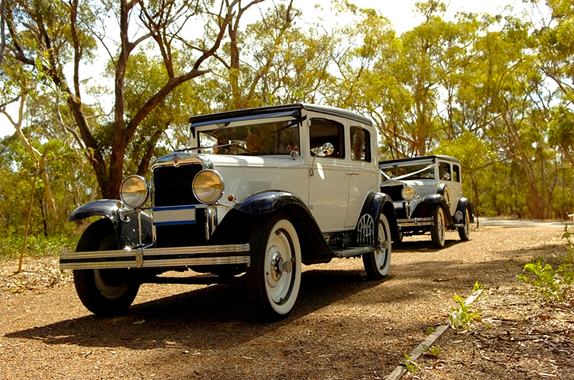 We treat each event as if it is the most important event that you and I will ever have. 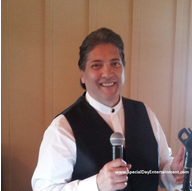 We know and understand that there are many entertainers you could choose from, the wedding industry is filled with impostors that are long on promises and short on delivery and we count it an honor and a privilege to entertain at your event. 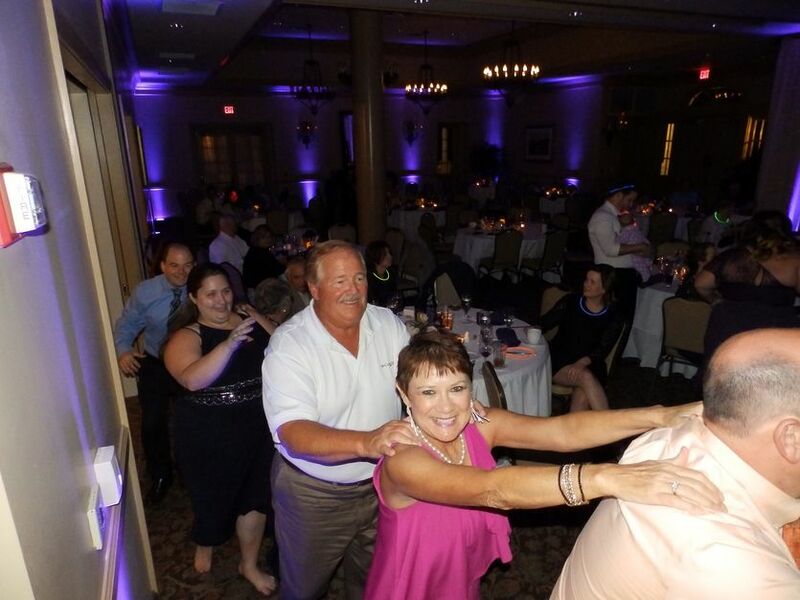 We work hard to make sure your time with us is one of your fondest memories. 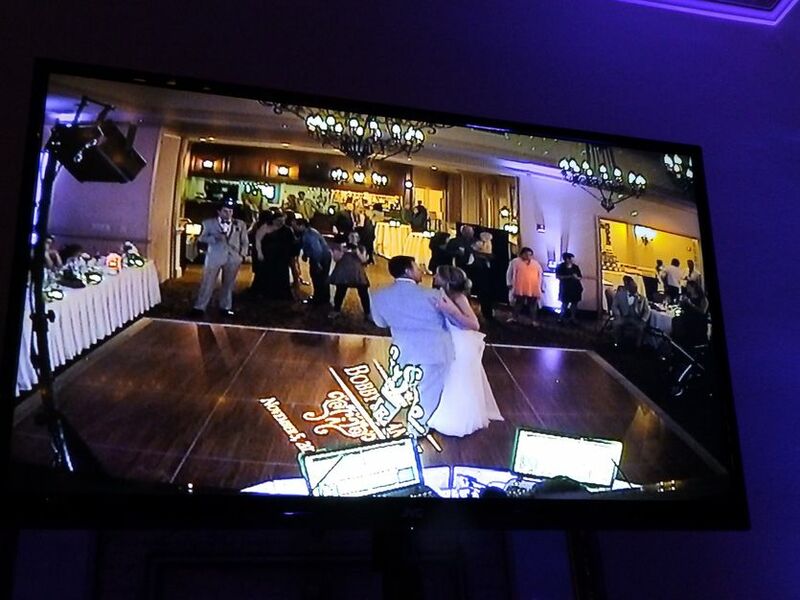 Special Day Entertainment works with you to customize your wedding event without breaking the bank. We can mix match or custom tailor your wedding for an inclusive price. 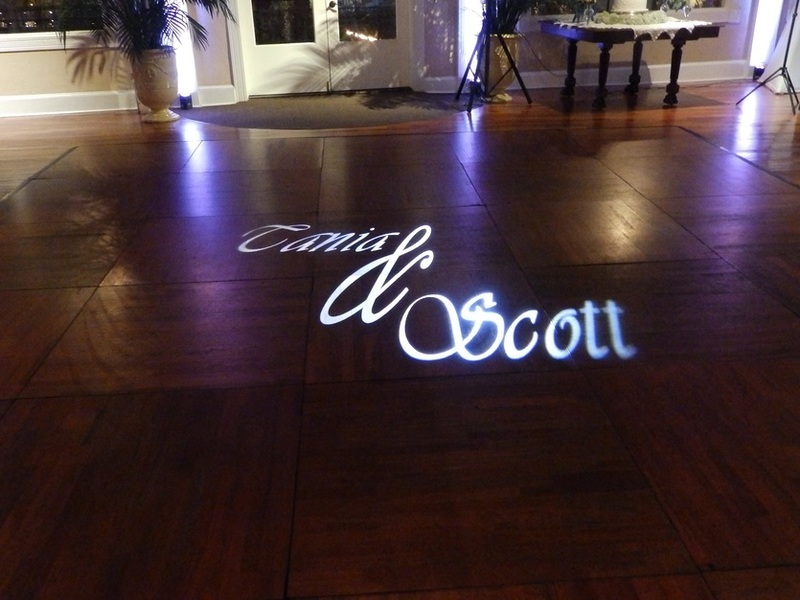 We are here to work with your budget needs to give you the most for your special day! Special Day Entertainment DJ Promo from Edmund J. Roy on Vimeo. Special Day Entertainment absolutely blew me away-DJ Joey is the ultimate professional-- He is knowledgeable, kind, organized, patient, and just a really nice guy. 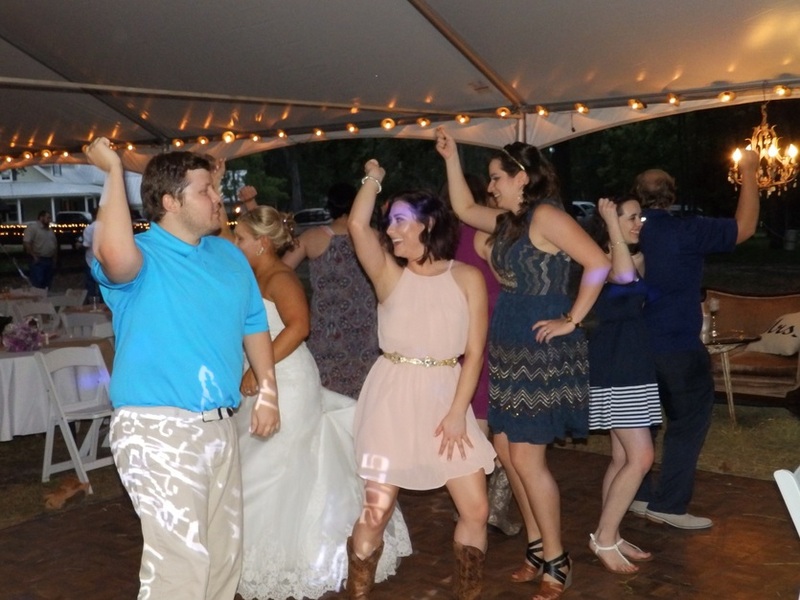 My husband and I felt like he really took the time to get to really get to know us to better understand what we were looking for, what an amazing DJ! He listened to our requests, took into consideration the type and era of music that we like and made our as well as our guests, night absolutely AMAZIN! He is great reading the vibe of the crowd and adjusting accordingly. We gave him very little direction and he exceeded every expectation we had. Couldn't say enough nice things!!! You did an awesome job! Everyone commented on how entertaining you were! Thanks again for everything! And the pics are great! 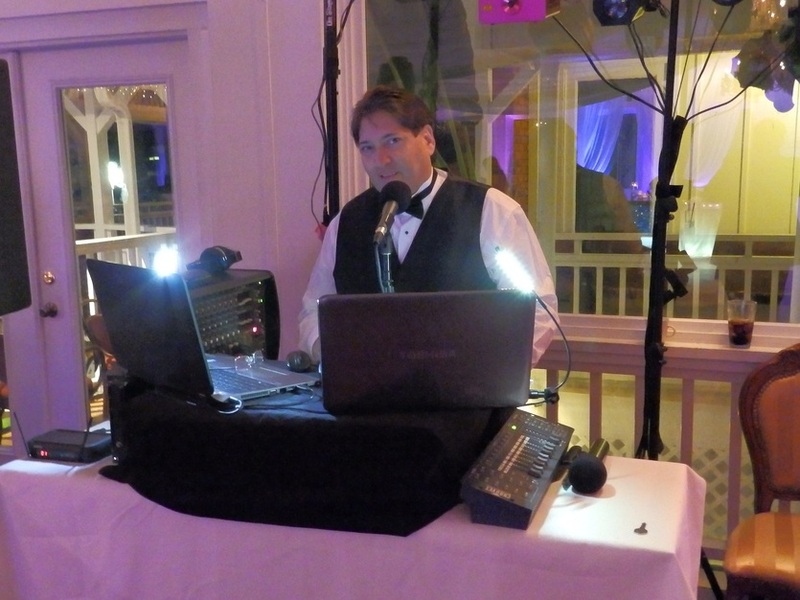 DJ Joey did an amazing job not only on the wedding day itself, but throughout the planning process. He gave suggestions and advice while still providing exactly what my now-husband and I were looking for. He made the day run so smoothly and had guests laughing and dancing all night. 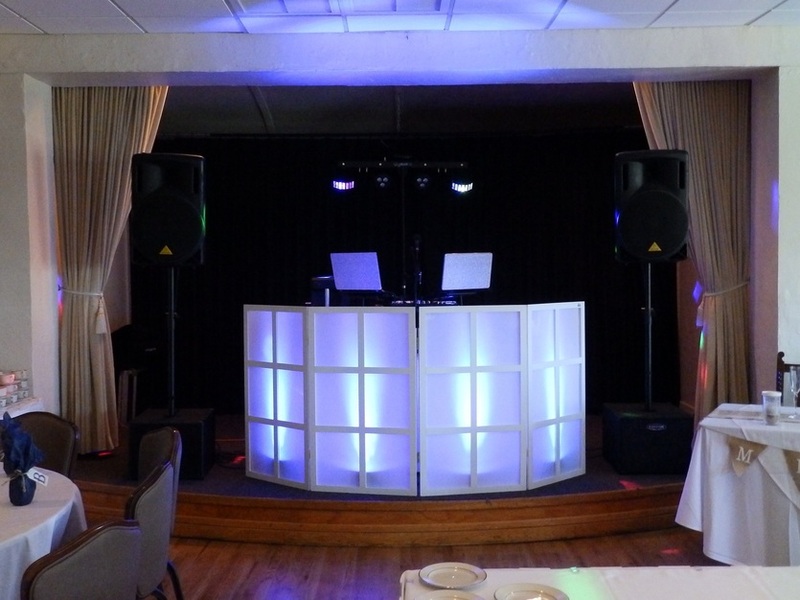 You don't have to pay thousands of dollars for an amazing DJ! Thank you so much, Special Day Entertainment! DJ Joey, Josh and I thank you for making our night even that more special! Everyone has been telling us how much they loved you and how you done an amazing job! I couldn't have imagined our night with another DJ because you were AWESOME! 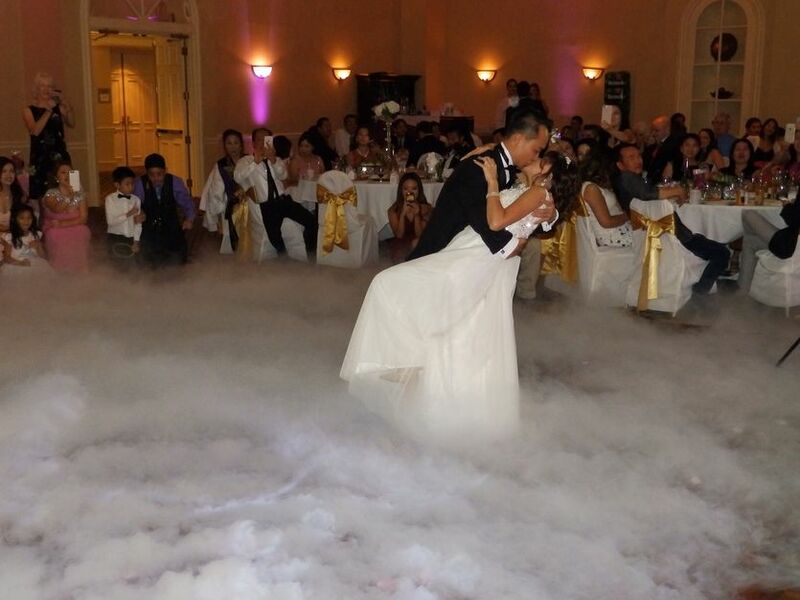 Saturday was definitely a night that we will ALWAYS remember! By the way, the hands game was hilarious! Thank you for the pictures! Very polite, kind funny, considerate. 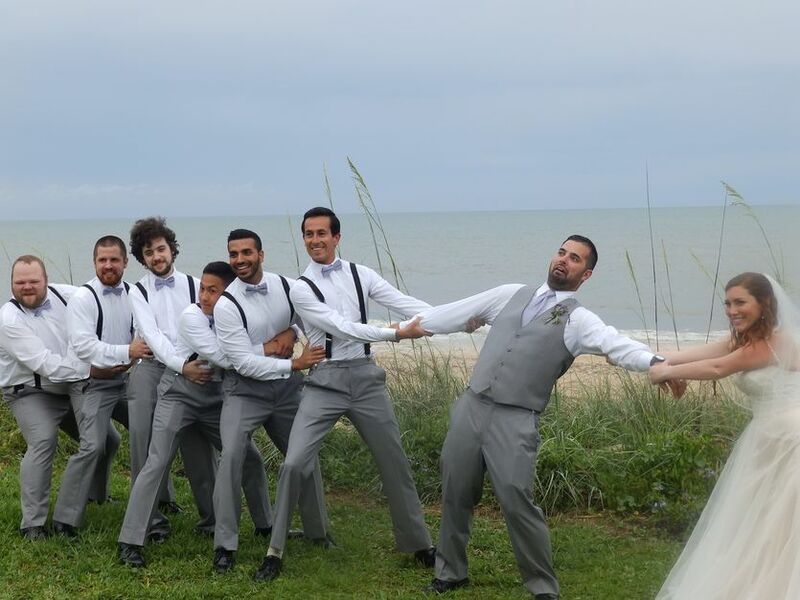 I was glad to have him at my wedding. I would recommend him to anyone i know looking for one. He a great guy and D.J. The optimal time period should be at least 6 months to 1 year before your wedding event, due to unforseen circumstances, sometimes that is not possible. Always check even if is last minute! Anytime if we may have your date available, it would be best to put down a 10% deposit to make sure your wedding date is secure. It is up to the clients needs or until the event is over.